Tour Aberdeen, Tour Edinburgh, Tour Glasgow, Tour Inverness, Ancestry Tour of Scotland. Best Scottish Tours, Best Scottish Food, Best Scottish Hotels, Small Group Tours of Scotland, Rent a Cottage in Scotland. Tour Isle of Skye. Tour Scotland. Ancestry Research Scotland, Birdwatching Scotland, Guidebooks Scotland, Edinburgh Travel Guides, Coast Scotland, Guidebooks Scotland, Scotland Maps, Self Catering Scotland, Tour Scotland. Tour Scotland Twilight. 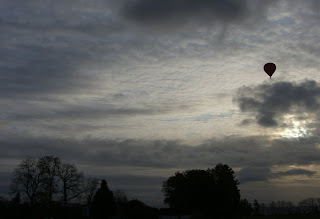 Daylight Saving Time ended here in Scotland on Sunday past, and already the days are very obviously shorter. Tour Scotland October Linn. A Scottish Linn is a geographical feature where a watercourse has cut through a shelf of hard rock creating a narrow, steep-sided cut though which the watercourse runs. A view of Campsie Linn, Scotland, in the month of October. Tour Scotland Autumn 2008. Images from an Autumn tour of Scotland. At this time of year in Scotland the trees show a wide range of brilliant colours. 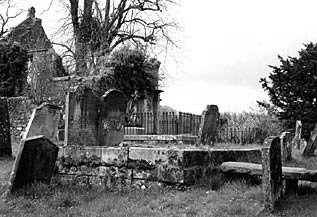 Tour Scotland Loch Leven Graveyard. A very sunny, and extremely windy day beside Loch Leven, Perth and Kinross, Scotland. The name Kinross means The Head of the Point and relates to the original location of the town church overlooking Loch Leven. The old graveyard is all that remains of the site. 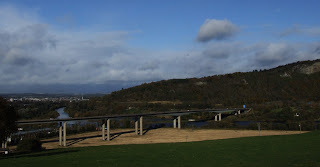 Tour Scotland Friarton Bridge. The Friarton Bridge is a road bridge across the Firth of Tay by Perth, Scotland. It is located on the southeastern edge of Perth, and forms part of the important east coast road network from Edinburgh to Dundee and Aberdeen. Tour Scotland Vow Renewals. 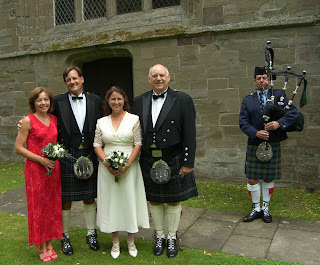 These two married couples, from the USA, took the opportunity to publicly reaffirm their love and commitment for each other in a Scottish vow renewal ceremony designed especially for them. There can be no finer place for a renewal of your wedding vows than the romantic Highlands of Scotland. Scottish Wedding Vow Renewals Photographs. Tour Scotland October Falls. An October view of Hermitage Falls near Dunkeld, Perthshire, Scotland. National Trust for Scotland Podcast Tour tour starts in the picturesque town of Dunkeld and continues at The Hermitage with a woodland walk along the river to Ossian's Hall, an 18th-century folly overlooking the dramatic Black Linn Falls. 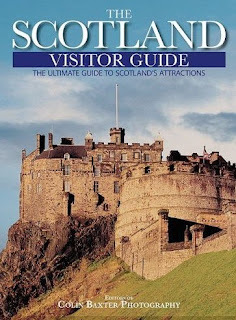 To get a FREE Visit Scotland Guide Book worth £6.95 Click Here. Tour Scotland Historic Glasgow. Times Past: the Story of Glasgow is a beautifully illustrated volume that includes many spectacular and previously unpublished photographs of the city, brought together here for the first time. 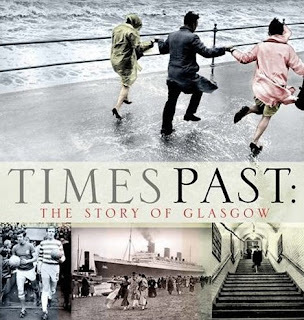 Based on the hugely popular Evening Times supplement, Times Past is a nostalgic and heart-warming look at the city, with specially written introductions to each of the ten chapters by Times journalist and life-long Glaswegian Russell Leadbetter. 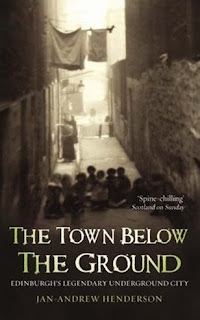 With chapters on Shipbuilding, Entertainment, Sport, the War Years, Transport, Industry, Growing Up in Glasgow, Holidays Doon the Watter, Leisure, and Daily Life, Times Past: The Story of Glasgow covers all aspects of the "Second City of the Empire," and tells the remarkable story of the city and its people through carefully selected images from the Evening Times' own archive. The "Dear Green Place" burgeoned in the nineteenth century and with its wealth came the confidence to build some of the most stunning city-center buildings anywhere in the world. This was financed by some of Britain's shrewdest merchants and businessmen and, of course, all this trade meant that shipbuilding became one of the city's most important activities. And the work of Charles Rennie Mackintosh and Alexander "Greek" Thomson is now admired all over the world, along with many other famous names which Glasgow has given to the world. 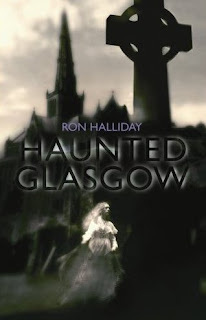 Times Past: The Story Of Glasgow . Tour Enochdhu, Perthshire, Scotland, on an Ancestry Tour of Scotland. Best Scottish Tours, Best Scottish Food, Best Scottish Hotels, Small Group Tours of Scotland. Rent a Cottage in Scotland. Tour Roman Scotland. Golf Scotland. 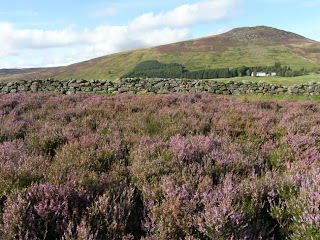 Tour Scotland, Genealogy Tours of Scotland, Birdwatching Scotland, Guidebooks Scotland, Edinburgh Travel Guides, Coast Scotland, Scotland Maps, Perth and Kinross, Self Catering Scotland, Tour Scotland. Tour Scotland October Busker. A young, female, Scottish busker playing the fiddle in Perth City Centre, Perthshire, Scotland. Tour Aberdeen, Tour Edinburgh, Tour Glasgow, Tour Inverness, Genealogy Tour of Scotland. Best Scottish Tours, Best Scottish Food, Best Scottish Hotels, Small Group Tours of Scotland, Rent a Cottage in Scotland. Tour Isle of Skye. 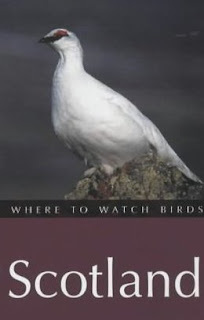 Tour Scotland, Birdwatching Scotland, Guidebooks Scotland, Edinburgh Travel Guides, Coast Scotland, Scotland Maps, Tour Scotland. Tour Scotland Family Tour. Photographs from a fifteen person family tour of Scotland. Tour Aberdeen, Tour Edinburgh, Tour Glasgow, Tour Inverness, Ancestry Tour of Scotland. Best Scottish Tours, Best Scottish Food, Best Scottish Hotels, Small Group Tours of Scotland, Rent a Cottage in Scotland. Tour Isle of Skye. Tour Scotland. Ancestry Research Scotland, Birdwatching Scotland, Guidebooks Scotland, Edinburgh Travel Guides, Coast Scotland, Guidebooks Scotland, Scotland Maps, Tour Scotland. Tour Scotland Dry Stone Dykes. Dry-stone walls, also known as a dry-stone dykes, and drystane dykes, are very common in Highland Scotland. These Scottish walls are built from stones without any mortar to bind them together. As with other dry stone structures, the wall is held up by the interlocking of the stones. Such walls are used both in building construction and as field boundaries. The wall seen above is in Glen Quaich, near Amulree, Perthshire, Scotland. Other photographs from a Small Group Tour of Scotland. Tour Scotland River Ericht. The banks of the River Ericht, Blairgowrie, Perthshire, Scotland, provides delightful walks at any time of the year. River Ericht Photographs. Tour Scotland Anstruther Harbour. The Fifie sailing herring drifter, Reaper, docking at Anstruther Harbour, East Neuk of Fife, Scotland. Tour Scotland Pirates. Pirates of the Forth today in Anstruther, East Neuk of Fife, Scotland. Photographs from a beautiful October day in my hometown of Anstruther. Tour Scotland Landscapes. From the Trossachs, Atholl and Breadalbane to the Lorne, Mid-Argyll and Appin. The special quality of each area springs into focus, especially the wild, rugged magnificence of the highlands throughout the seasons. Read More. Tour Scotland Lighthouses. Scottish Lighthouses. Scotland has a breathtaking coastline and awe-inspiring islands. All this beauty, however, comes at a price, waters off the Scottish coast are some of the most dangerous in the world. In a country almost totally dependent on the sea for its livelihood, lighthouses have played a significant part in its history. Read More. Tour Scotland Folk Tales. 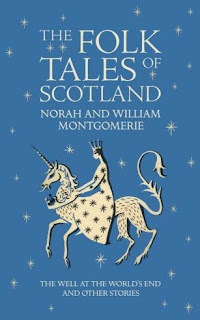 The Classic Folk Tales of Scotland were passed down from storyteller to storyteller, and from the first sentence they were designed to hold the attention of the listener or reader as though a spell had been cast over them, transporting them to a magical realm where mermaids and men, selkies and sailors, ogres and princesses mingle and are miraculously transformed. Read More. Tour Scotland Castles of the Clans. Did Your Clan or Family Own A Castle? Virtually all Scottish monarchs, nobles, lairds and landowners, Highland or Lowland, lived in castles, palaces or tower houses; it has been estimated that there were more than three thousand of these fortified buildings in Scotland during the medieval and early modern period. 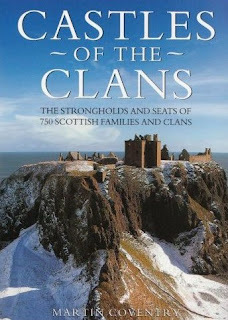 By far the most comprehensive and detailed work available, Castles of the Clans features more than 750 clans and families, with hundreds more alternate spellings and variations, along with the thousands of castles, properties and lands that they held. Read More. Tour Scotland Visitor Guide. The Scotland Visitor Guide. The Ultimate Guide to Scotland's Attractions. A Scottish Guidebook and Scottish Keepsake in One. 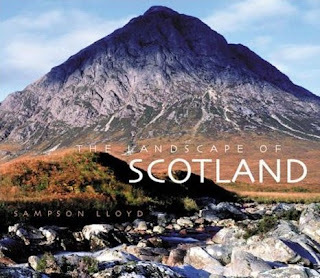 A beautifully illustrated guide and resource for discovering and exploring Scotland, from Scottish castles and ancient monuments to Scottish gardens, wildlife parks, and even Scottish distilleries. Read More. Tour Scotland October River. An October view of the old bridge across the River Tay, at the Fair City of Perth, Perthshire, Scotland. Tour Scotland Kirkconnel Churchyard. Two gravestones, probably of seventeenth century date, can be seen in this churchyard. These traditionally mark the burials of "Fair Helen of Kirkconnel Lea" and her lover, Adam Fleming, the subjects of a traditional Scottish ballad made famous by Sir Walter Scott. The present ruined chapel and churchyard are post-Reformation, but probably stand on the site of an earlier foundation. Nearby, outside the graveyard, is a late Medieval free standing cross. Cross and church site both belong probably to the nearby deserted Medieval village of Kirkconnel. Located near Waterbeck, and three quarter miles from north east of Kirtlebridge, Dumfries and Galloway. Tour Aberdeen, Tour Edinburgh, Tour Glasgow, Tour Inverness, Ancestry Tour of Scotland. Best Scottish Tours, Best Scottish Food, Best Scottish Hotels, Small Group Tours of Scotland, Rent a Cottage in Scotland. Tour Isle of Skye. Tour Scotland. Ancestry Research Scotland, Birdwatching Scotland, Guidebooks Scotland, Edinburgh Travel Guides, Coast Scotland, Guidebooks Scotland, Tour Scotland. Tour Scotland Clackmannan Tower. This interesting castle stands on a commanding site overlooking the town of Clackmannan. 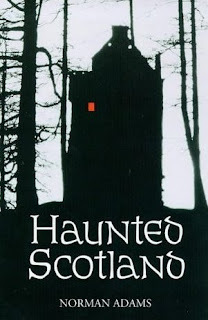 Before its partial collapse due to subsidence it was one of the most complete and complicated of Scottish tower houses. 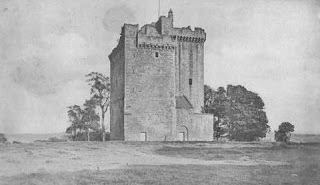 It began as a fourteenth century tower, to which a jamb, or wing, was added in the next century and it is now a tall and martial edifice, embattled and turreted. From 1365 until 1772 the castle belonged to the Bruce family. It was formerly surrounded by a moat. Located on the west side of Clackmannan, Scotland. Tour Aberdeen, Tour Edinburgh, Tour Glasgow, Tour Inverness, Ancestry Tour of Scotland. Best Scottish Tours, Best Scottish Food, Best Scottish Hotels, Small Group Tours of Scotland, Rent a Cottage in Scotland. Tour Isle of Skye. Tour Scotland. Ancestry Research Scotland, Birdwatching Scotland, Guidebooks Scotland, Edinburgh Travel Guides. Tour Scotland Italian Chapel. In January 1942 twelve thousand prisoners of war who had been captured in North Africa arrived on Orkney. Shortly after their arrival five hundred prisoners were taken to a camp on the tiny island of Lamb Holm, thirteen shabby huts in a windswept location. Their work was to assist in building the Churchill barriers to stop the entry of German submarines into the strategic harbour of Scapa Flow. The prisoners used their free time to improve their surroundings. An Italian priest Fr. Giachino Giacobazzi arrived in 1943 and lifted their spirits by celebrating Mass on a table in the mess hall. He then asked for permission of the Camp Commandant Major Buckland to build a chapel for these men starved of their Catholic life. The Major gave his wholehearted support to the project. Two nissen huts were placed end to end and a team of workers, led by the artist Chiochetti, built the chapel. The whole of the inside was fashioned with whatever the workers had to hand: metal from flattened tin cans, an altar moulded in concrete, an elegant rood screen fashioned from scrap metal. The chapel was lined with plasterboard and smoothed out. On this surface Chiochetti painted elaborate frescos of the four evangelists and a stunning mural depicting the Madonna and Child, based on a picture he carried with him all during the war. Two windows were painted in stained glass fashion, St Francis of Assisi and St Catherine of Siena. The body of the chapel was painted to resemble brickwork and carved stone, with the help of another prisoner who was also an artist. The Italian Chapel is a place of peace and reconciliation now, where visitors can rest a while, and say a prayer. Mass is said here during the summer months on the first Sunday of the month traditionally at three in the afternoon, an unforgettable experience. It remains to this day a marvel of faith and devotion to God, to Our Lady and the Saints. 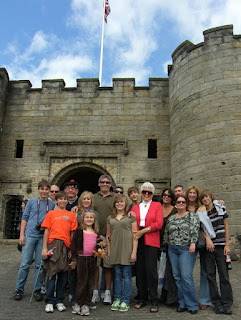 Tour Aberdeen, Tour Edinburgh, Tour Glasgow, Tour Inverness, Genealogy Tour of Scotland. Best Scottish Tours, Best Scottish Food, Best Scottish Hotels, Small Group Tours of Scotland, Rent a Cottage in Scotland. 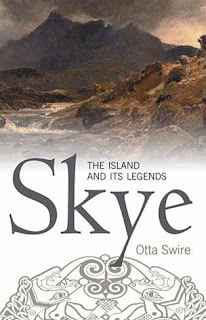 Tour Isle of Skye. Tour Scotland. Tour Scotland Birdwatching. Scotland is a vast and varied landscape, ranging from mountains and moorland in the highlands to lowland vales, rolling hills and many miles of coastline including rocky indentations, steep sided sea lochs and cliffs, wide estuaries and firths and many off-shore islands. Birdwatching Scotland.